Enjoy the view of Spa Creek, downtown Annapolis & the State House Dome from the balcony of this remodeled 2 level unit featuring all new stainless appliances, new HVAC & tankless water heater, updated kitchen & baths, new hardwood floors throughout, new stack washer/dryer in the unit, electrical upgraded to 175 amp service & data closets on each level with isolated power sources & ethernet connections. Great home or weekend getaway in the midst of Eastport's restaurant row. Included in the condo fee is a 28' boat slip entitlement, canoe/kayak rack, bicycle storage & parking in secure lot across street. Living in Tecumseh is like being on vacation year round. 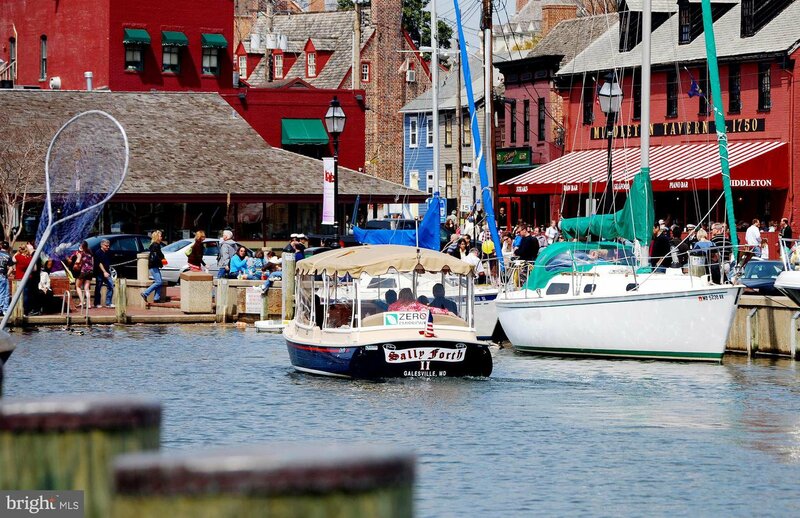 Walk to town or take the water taxi in season. 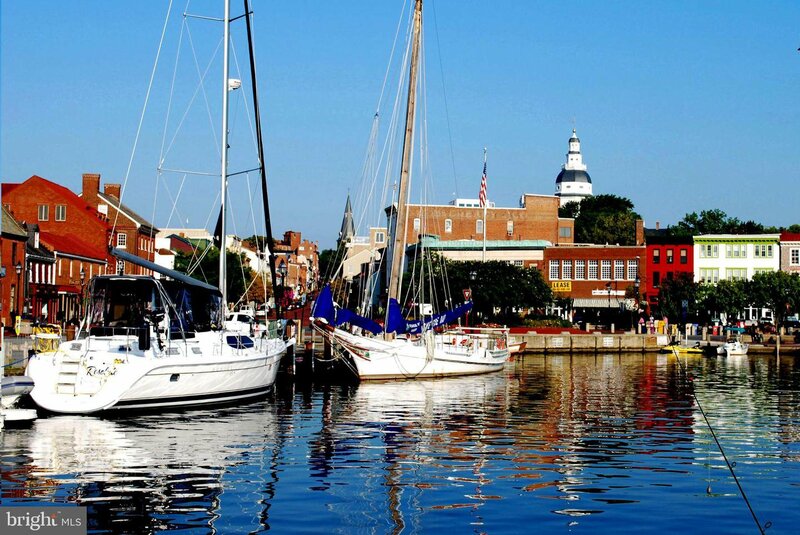 Unsurpassed views of the Naval Academy & downtown Annapolis from the pool deck right on Spa Creek. 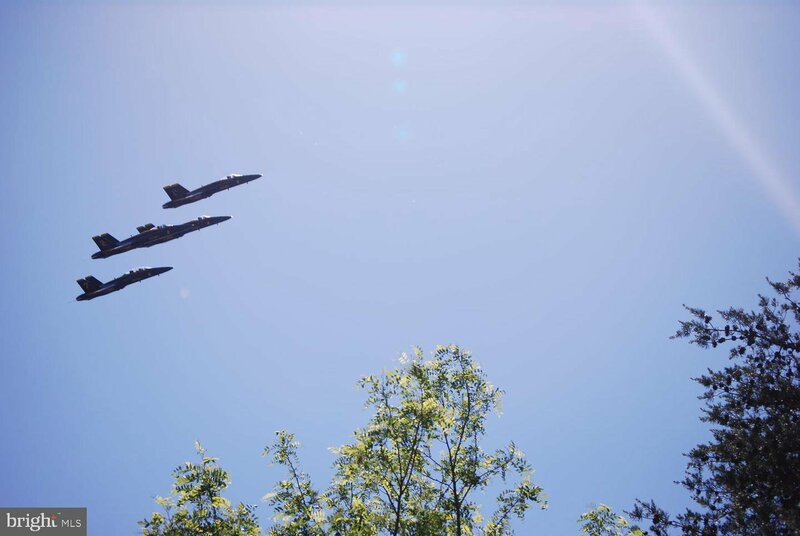 A great place to watch the Blue Angels & Parade of Lights is from the outdoor party deck. 106 months remaining on the $163/Mo. roof assessment. Existing owners in Tecumseh are entitled to a 15 day first right of refusal on any accepted offer.